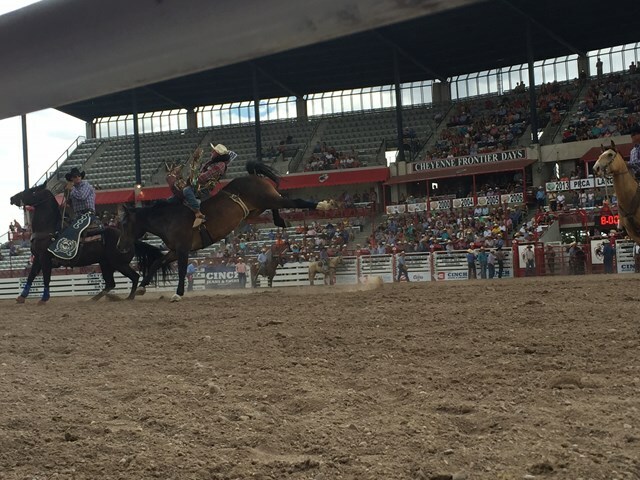 Today was the Cinch Rodeo Shootout at Cheyenne Frontier Days, and it means the beginning of daytime rodeo action for the next week. 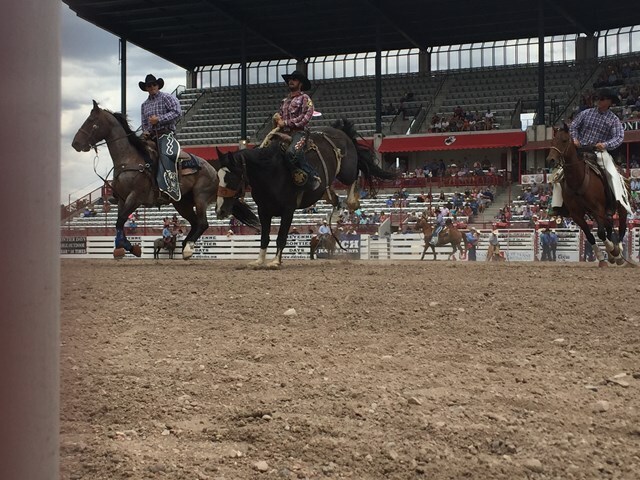 PRCA competitions will take place daily through the next week. 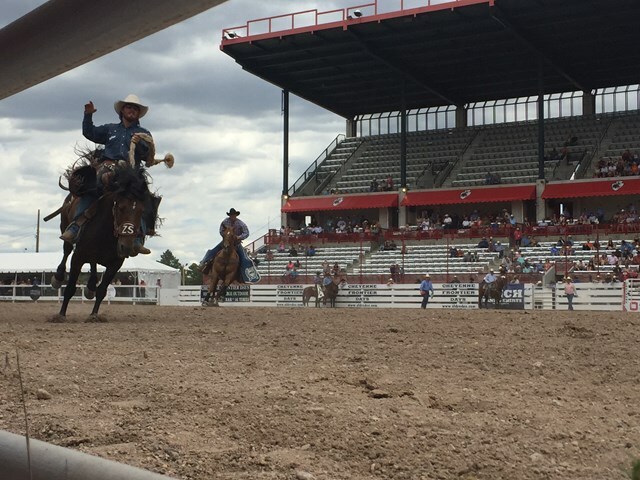 Here's a little peak at today's action.